Chives are well known for their delightful onion flavor and are in fact the ornamental cousin to the onion. They grow in clusters of hollow cylinder-like spikes with wonderful purple flowers that begin sprouting out in the early summer. Chives are used in a variety of foods including soups, stir-fry, cheese and cream sauces, dips, potatoes, and can be used as a garnish also. 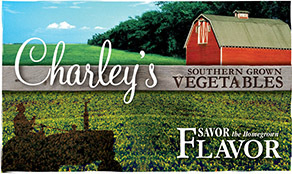 The flowers are edible as well and can be added to salads. You do not necessarily have to have an herb garden for Chives because the blooms look great in the flower bed and can help keep pests and some disease from your other plants. 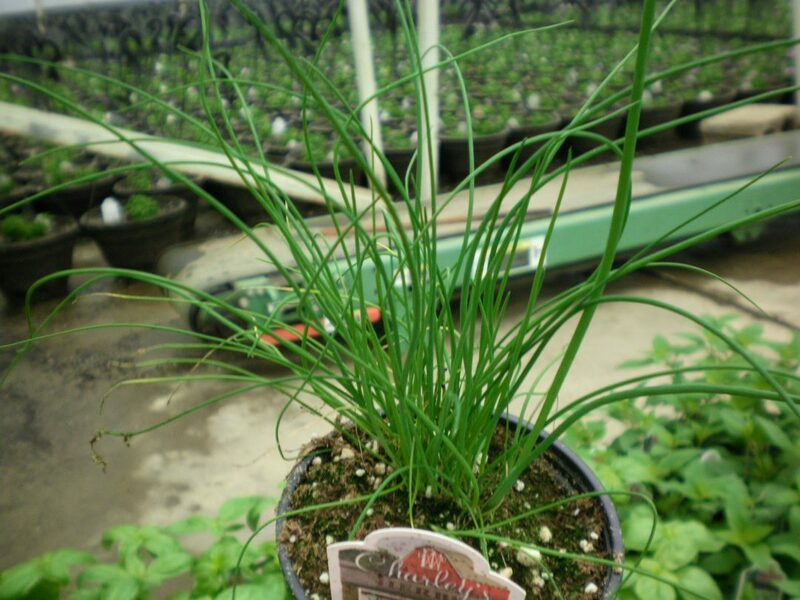 Chives are probably the easiest herbs to grow indoors or out. Be sure to divide the bulb clumps every few years. Just dig them up gently and pull them apart. You can then plant them in other locations or share them with your friends. In the winter you can dig up some and bring them indoors in a pot to have a fresh supply year round. Don’t stress if they die back in the winter when planted outdoors, they will come back in the spring. 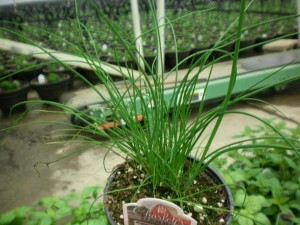 Or click here to buy Onion Chives direct from www.buygardenvegetables.com.